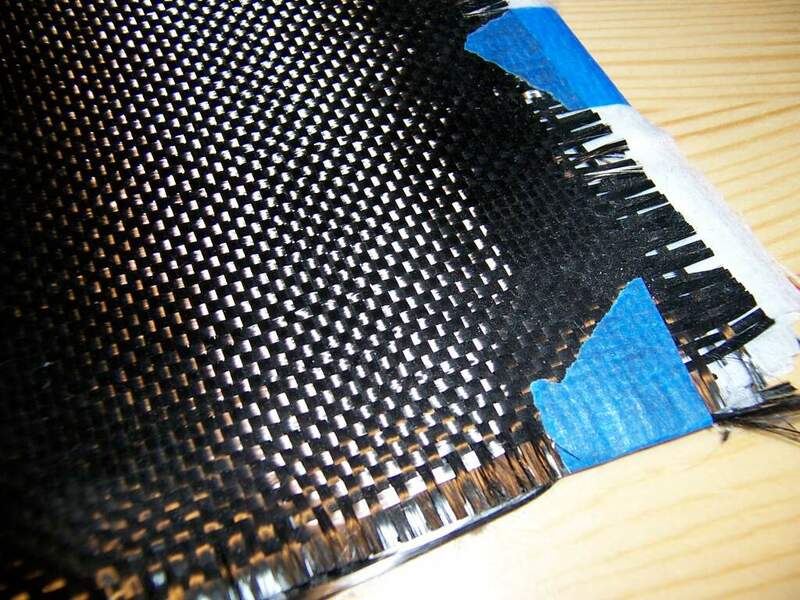 Carbon fibre is becoming increasingly important in the automotive sector because of its high strength and low weight. However, its price confines its use to premium vehicles. Researchers from Washington State University now claim to have found a way to reduce its cost while also making use of a material that is currently discarded as waste. Lignin is the natural polymer that helps give wood its strength. A complex, fibrous structure of phenolic groups, it occurs in the cell walls of woody plants, making them rigid, But many industrial process that use wood or other tough plants as a raw material — notably papermaking and ethanol production in biorefineries — use only the cellulose content of the material, leaving lignin behind as a waste. Currently, much of the waste lignin is burned to produce steam for biorefineries, or is simply sent to landfills. But researching ways to make better use of this waste stream, Birgitte Ahring and colleagues decided to look at using lignin a raw material for carbon fibre. Previous efforts to used lignin for this purpose have not been a success because the resulting resulting carbon fibre has been too weak. Ahring’s team decided top try using lignin as a component in a carbon fibre precursor rather than the sole source of carbon. Analysing the structural and mechanical properties of the resulting carbon fibre with nuclear magnetic resonance spectroscopy, calorimetry and electron microscopy, they found that adding 20-30 per cent lignin to the PAN did not compromise the fibres’ strength, and that they would be suitable for use in automotive applications in internal parts, castings and tyre frames. Non-structural components for aerospace might also be possible, they added. I don’t understand “509 percent lignin” in paragraph 5 of this article. Apologies for the error, which is rectified. Would note that most of the wood-waste is burned in “Green” power plant: for example, Drax is supposedly “Wood waste” but is burning virgin wood from the USA as there is not enough wood waste in Europe. Making fibre is a far better use of wood or wood-waste than burning it, but the subsidy happy EU and UK are burning all the wood that they can legitimately get their hands on (note I did not say ethically get their hands on). Northern Irelands wood burning scandal exemplified this wonderfully! It is amazing the structural properties of lignin. I believe it is what wasps use to build their homes.